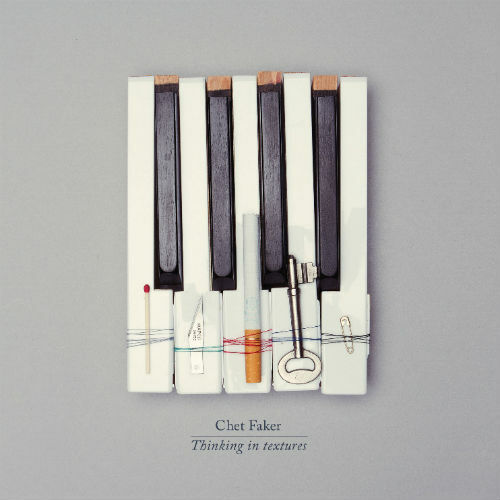 In short: Chet Faker’s cover of Blackstreet’s “No Diggity” strips it of its Hip-Hop roots and dresses it up in a dreamy production. A pretty bold move for a new artist. Check it out below. 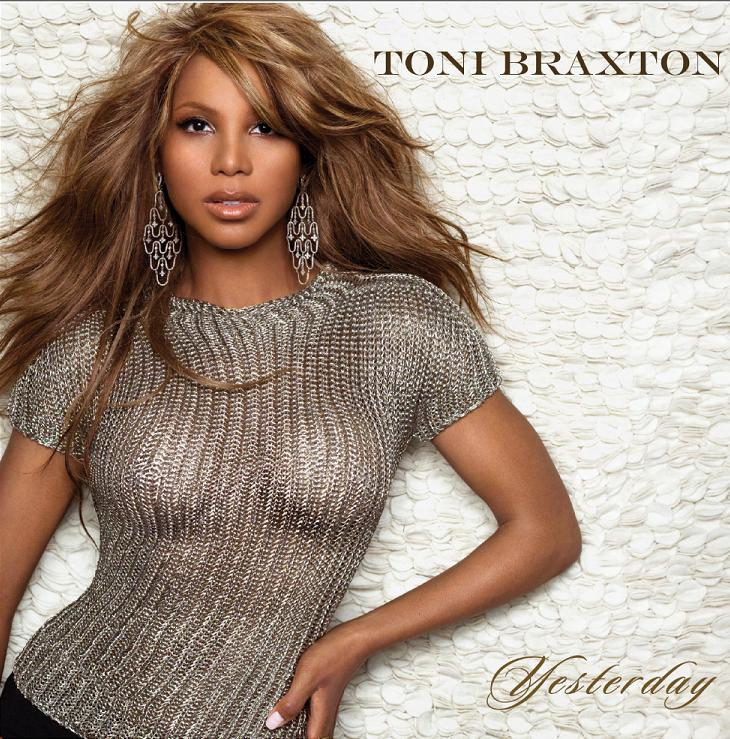 Ms. Braxton is finally (and officially) back! After many leaked songs, a proper first single saw the light yesterday (no pun intended). 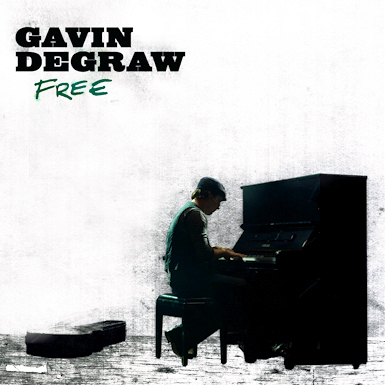 The track sounds like a Ryan Tedder track (it could’ve easily been a Leona Lewis’ single). Her voice is stronger than the hard-hitting drums. This is definitely one of the best comeback singles this year (it and Whitney’s Million Dollar Bill). PS: This post is dedicated to Abdullah at p0ach. 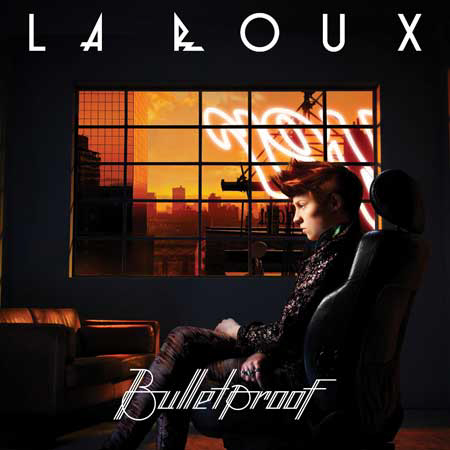 La Roux is new to the music scene, but not entirely, her first single Quicksand didn’t practically chart in the UK, but her second one “In For The Kill” which was a sleeper’s hit, reaching #2 on the chart. Now she’s ready to take the UK by storm with her new single “Bulletproof”, which I think is much better than the first two combined! Here is the album version and the Zinc remix of the song. I hope this becomes her first #1 hit, it’s very much worthy of being so.